Can you clear me what type of questions it this - 100% or 50%-50%. 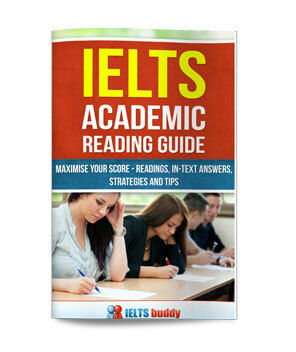 Comments for What if an IELTS Essay does not fit a 'Type'? By 'type' if you mean 'agree / disagree', 'problems / solutions' etc, sometimes if you are not too sure it's better not to worry too much and just carefully analyse to see exactly what you are being asked and just answer it. You could just waste too much time or start worrying because you can't fit it into a 'type'. Occasionally an essay does not fit easily into a 'type' and I'd say this is a good example. It is a mix of them. There are two parts to it though. In the first part you are basically being asked to explain how technology has affected the kinds of relationships people have. - How has technology affected the type of relationships people make? Then brainstorm how and explain each point you have come up with. For example an obvious point is that people spend so much time surfing the web and so relationships are often online rather than face-to-face. You can write plenty about this. In the next part you need to give your opinion about this. By "100% or 50%-50%", I assume you mean how do you present your opinion - completely agree or look at both sides. The simplest way would probably be just to choose one side and write a second paragraph on that. Remember that you don't have much time. It would be fine to do this as it says "Is it a negative or positive development", thus implying it is either/or, not necessarily both. So you could for example explain that it is negative because people are now more isolated as one idea. But of course if you wish to and you think you have the time to develop your ideas, you could look at the negatives and positives. But you would have to clearly state at the end which side you support and why (as you can see this starts to take up more time and thought - this is why looking at one side is easier). Those are all just examples of ideas - you of course may come up with completely different ideas and opinions which is fine as long as they address the question. So to sum up, don't become too focused on finding the essay 'type'. It's useful to do as many do fit a type and that helps you to make sure you properly answer the question and organise your essay well. But it could be a mix. If you are struggling to see how it fits a 'type' then don't waste time on that - just focus on identifying the parts to the question and making sure you brainstorm some answers to each of them. 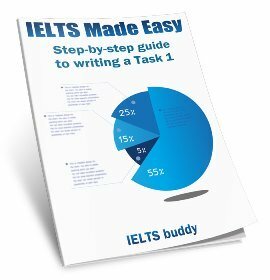 Misconception in interpreting the IELTS task 2 Q? It is true that innovation in communication devices and software medium has a great influence in professional (business/work) life versus family (love/social) life. Whether it is an enhancement or detrimental is a question mark. The communication device such as computer invention and software medium like Skype has impacted positively in professional (business/work) life and mobile device and application like WhatsApp has affected negatively in family (love/social) life. In a business organization the invention has enhanced connectivity and thus improved productivity and so mutual relationship. For instance, an entrepreneur in USA can communicate and create good rapport with a supplier in China and get cost effective product and solution. Thus the invention is enhancing professional relationship in a positive way. However, in a family life people makes themselves fool by thinking that the communication and connectivity has integrated them as a family, even though they migrate for work or business. They believe that being in touch through mobiles and computers gives value for family. But the opposite is true. The question is, Can anyone hug and show their care for a needy family member using mere technological materials? Or, is it possible for a young couple to make love, family and share a common drink using a double straw? Hence,family life is ruined by lack of awareness of family values. My Answer (use the question below and answer, but try to outweigh the disadvantage based on your example, because you have to develop a position or say vote for one side). After all, carefully analyzing the effect of the innovation from the above given example, with respect to professional enhancement versus detrimental family life, I would outweigh the enhancement of professional life and strongly convict that technology has detrimental effect to the family life, because a sound family life establishes profound social life which in its own context is indispensable for a nation. 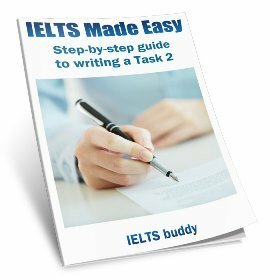 I should have suppose answered to your question, any how here is the answer to your question to identify task 2 question type. You should identify the combination of all the types and give your answer accordingly, In other words there is a misconception that the task 2 questions will be of the given 4 or 5 types. But, in actuality it is sometimes a combination of 1, 2 or 3 types. 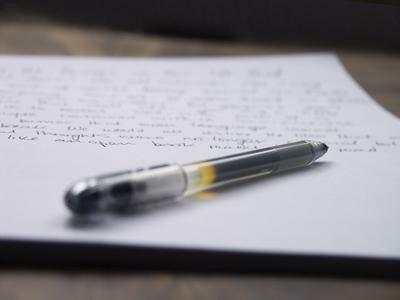 The key focus is on how your writing is relevant to the question and that influences your task achievement score. I hope, I have relevantly answered the the given task 2 question as a general IELTS student in the sense that it is neutral, discursive, but at the same time I have addressed all the parts of the question. 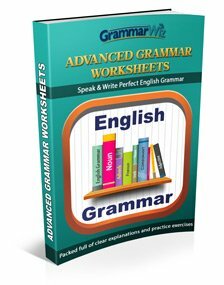 So, I myself give full score for the task achievement criteria, if not for grammar. Nowadays the way many people interact with each other has changed because of technology. (Point of view is given, So may not discuss both views, but use it for intro para). Has this become a positive or negative development? (Question type: Agree, disagree as well as advantage, disadvantage). Making a general background statement on how technological advancement has transformed the way we communicate. Then we should clearly state our opinion as to whether it is a positive or negative development. (Obviously, in this context, it is much easier to make a partial statement, as it has both positive and negative impacts on individuals and the society at large). On the many ways how technology has revolutionized our mode of communication. Why this shift has both positive and negative consequences. Conclusion with a restatement of our opinion.